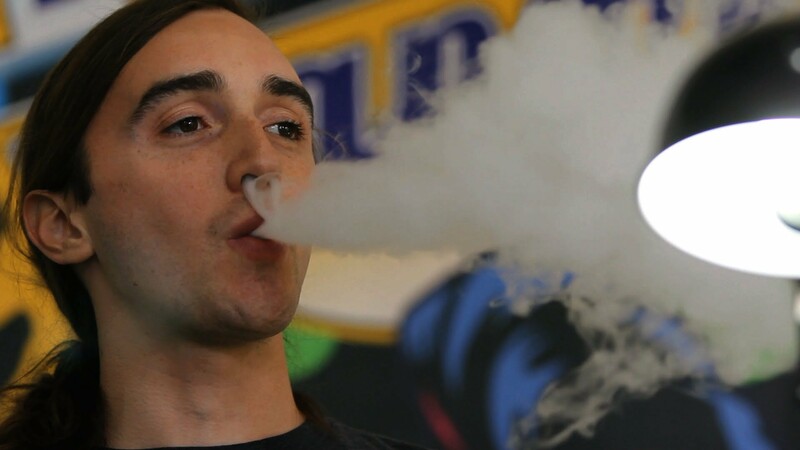 Vape pens, or e-cigarettes, are often billed as a safer way for smokers to get their fix. 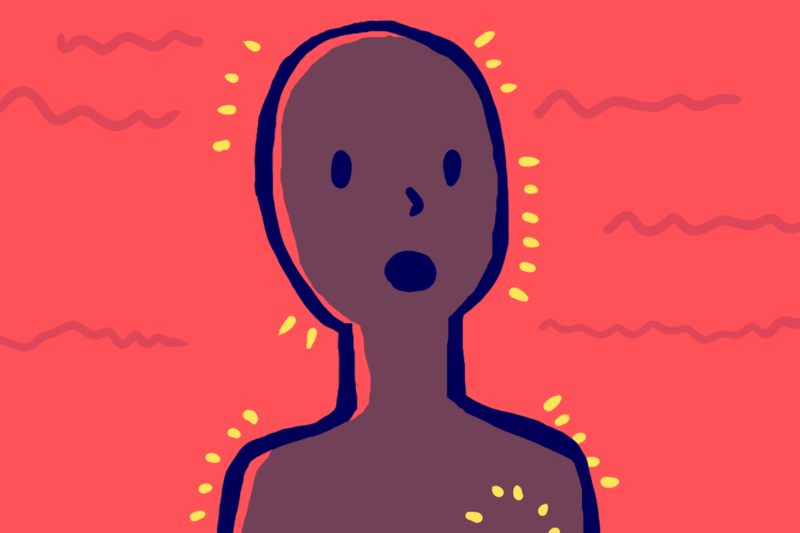 The user breathes in water vapor infused with nicotine and exhales what looks like smoke. 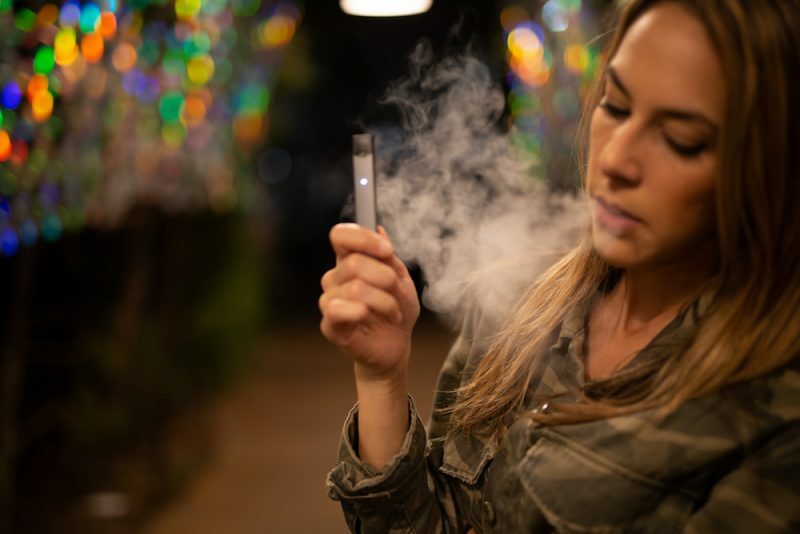 But with flavors like banana cream pie and alien blood, these pens are attracting a new generation of “smokers.” According to the CDC, the use of e-cigarettes has doubled in popularity among middle and high school students. And now the FDA is considering regulating them as tobacco products. 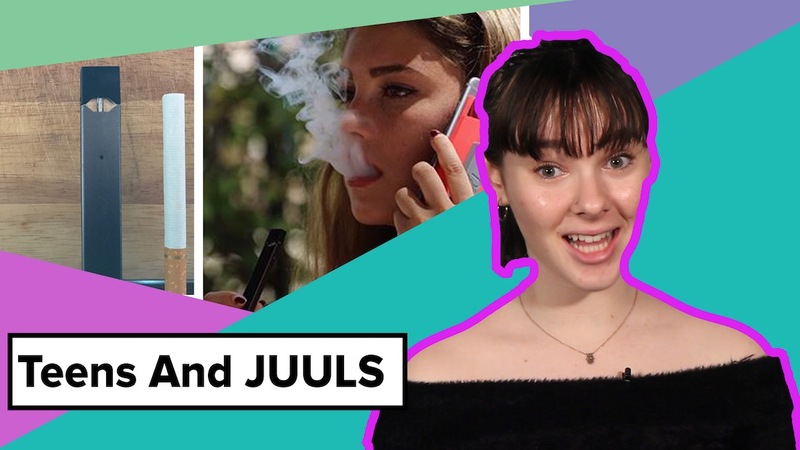 In this video from our archives, YR Media explores what’s attracting young teens to “vaping” and the dangers they might be facing.